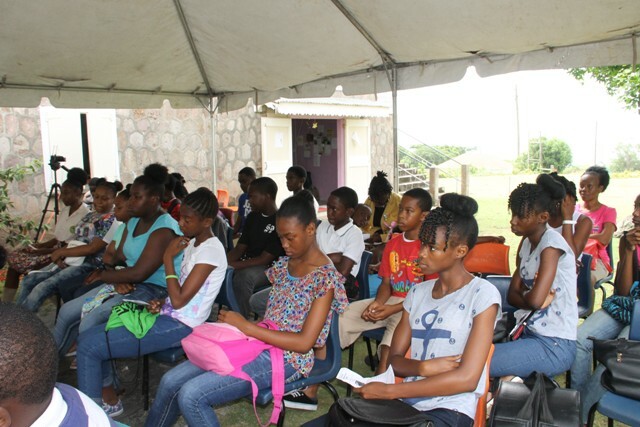 NIA CHARLESTOWN NEVIS (JULY 05, 2016) – The Gingerland Public Library, on Friday July 01, 2016, launched its 26th annual Summer Environmental Awareness Programme at the facility. The theme for the three-week session is “Plan, Prepare, Preserve and Present Local Foods to Promote Health and Wellness” and will focus on culinary skills. The first phase of the programme targets participants from the secondary school, followed by students from the upper primary school while students from the lower primary school will bring the training session to an end. Participants will be taught how to prepare healthy well-balanced meals. They will also have the opportunity to take part in arts, craft and music sessions during the programme. The topics for this year’s programme are Meal Planning facilitated by Chief Michael Henville, Food Preparation with Chef Sylvester Wallace, Food Presentation hosted by chefs at the Golden Rock Plantation Inn and Food Safety and Preservation and Local Drink Making conducted by Chef Michael Henville and Leroy Liburd. 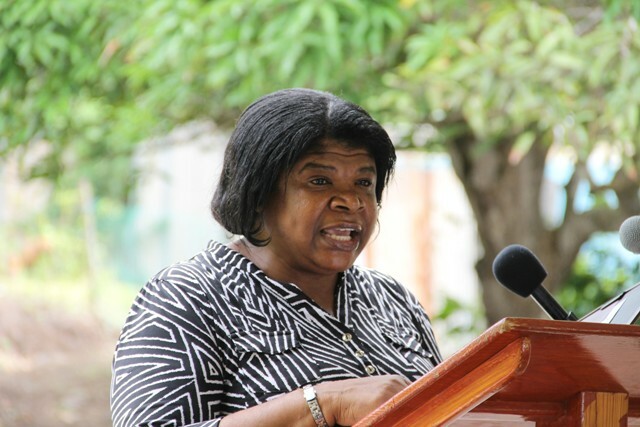 During the opening ceremony Librarian, Evette Liburd, noted that the facilitators of the programme were chosen to ensure that the participants are equipped with the necessary knowledge and skill to not only cook for themselves but also prepare healthy meals. Mrs. Liburd spoke to some of the benefits of the programme. “It is never too early to develop healthy eating habits. Healthy eating from an early age, can prevent problems such as high cholesterol and high blood pressure. It also reduces the risk of developing heart disease, diabetes and obesity. “While cooking, they will also gain skills in maths, science and reading. They will learn important skills in planning and making choices, how to use their imagination, creativity along with other life skills,” she said. 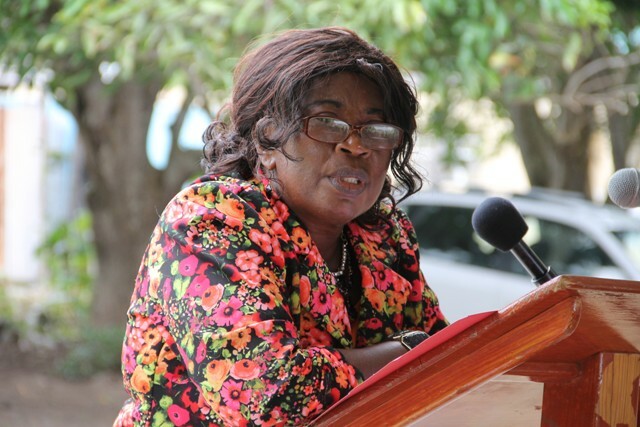 Meantime, Earline Maynard, Coordinator for the School Meals Programme in the Department of Education declared the session officially opened. She encouraged the students to eat local food, eat healthy, cook their meals and refrain from eating processed food. The ceremony was chaired by Joshua Browne. Participants, Chelsea Burke and Veoon Caines made presentations.